The Mountain Buggy Nano All Weather Cover Set lets you get out whatever the weather. Why should I choose the Mountain Buggy Nano All Weather Cover Set? 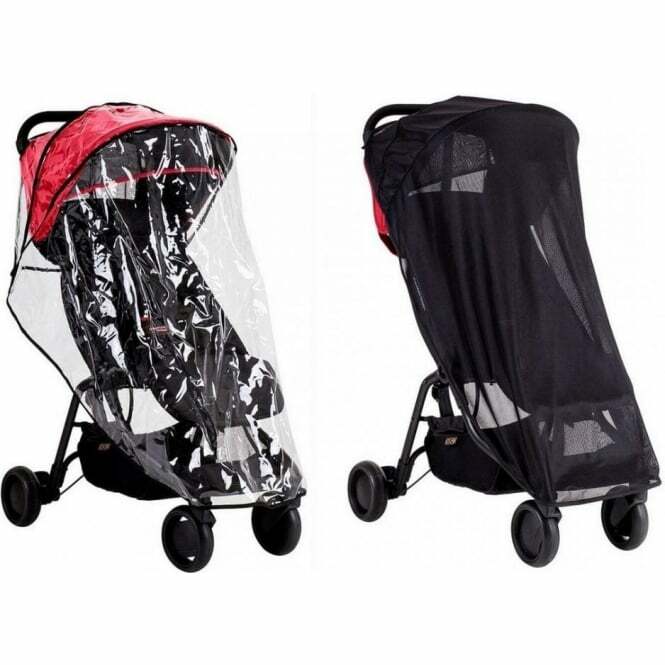 The Mountain Buggy Nano All Weather Cover Set provides all encompassing protection from the outside elements. The water resistant PVC storm cover means your child will be protected against windy and rainy weather. 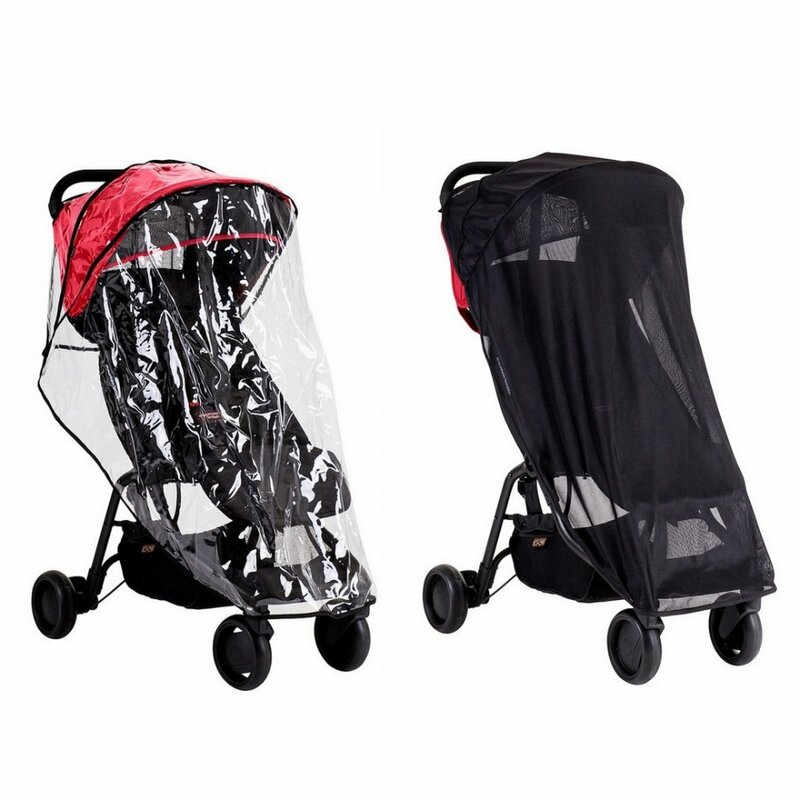 The Mountain Buggy Nano All Weather Cover Set also includes a UV filtering sun mesh which is designed with airflow in order to maximise breathability. The Mountain Buggy Nano All Weather Cover Set is custom fit for the Mountain Buggy Nano Pushchair. Your Review - Absolutely love the all weather set. I’ve only used the rain cover as I purchased at the start of February. It’s so easy to fit on the pushchair and easy to fold up to. I keep it in the basket and I can fold the chair with it in there to.